Save up to 50% on car insurance. Receive personalized insurance quote in a minute. 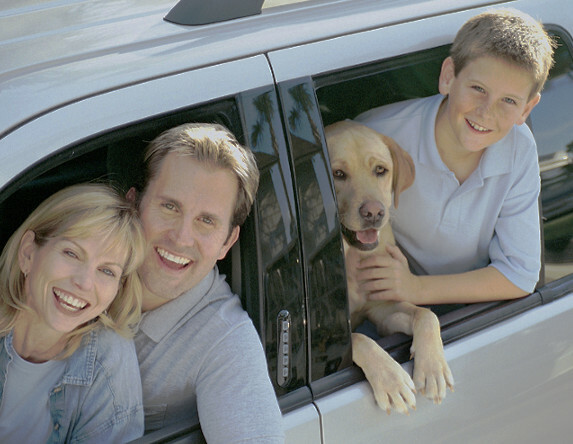 Reed and Reed Insurance offers wide range of policies from a number of insurance carriers. We understand our customers requirement and offer the best insurance policy available in North Carolina.